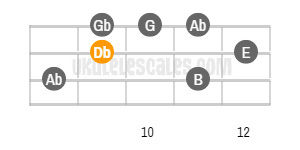 The blues minor scale is a six-note minor scale. 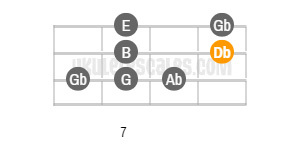 It is built from the pentatonic minor scale, which has the diminished fifth, or the famous "blue note". 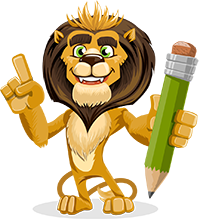 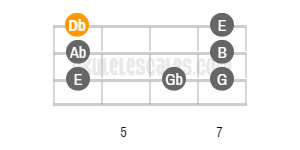 It is typically used mainly in the blues (major or minor) but also in plenty of modern Rock and Pop. 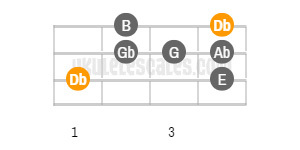 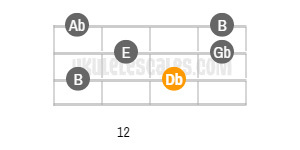 You'll find below the 5 different positions/shapes of the Db Blues Uke scale in Standard Tuning (gCEA), along with their ascending tab patterns.